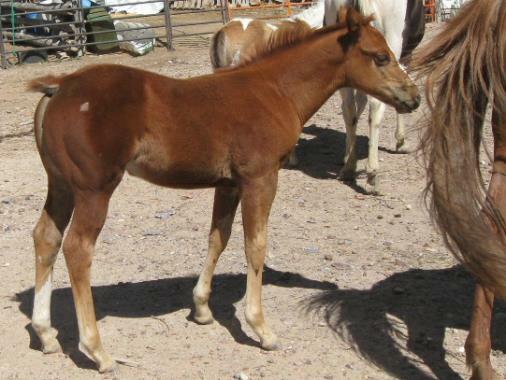 This nice sorrel filly is built like a tank! Really nice heavy muscle. 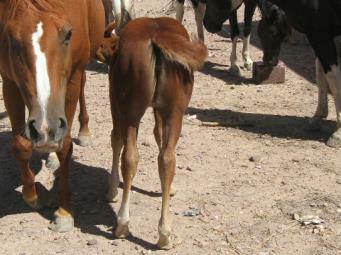 Her siblings are all good, level headed, easy to work with horses. She should be just the same. A steal at her price. Athletic and could go most any direction.